Review of the Enermax Aquafusion 240 AIO RGB Sync. Over the years I became a big fan of Enermax and their cooling products. Not once, that I remember, I had a pump failure or rip in the line in their All in One cooling units. With every iteration of their products, I expect improvements. Enermax has recently released their newest addition to All in One cooling systems called AquaFusion. 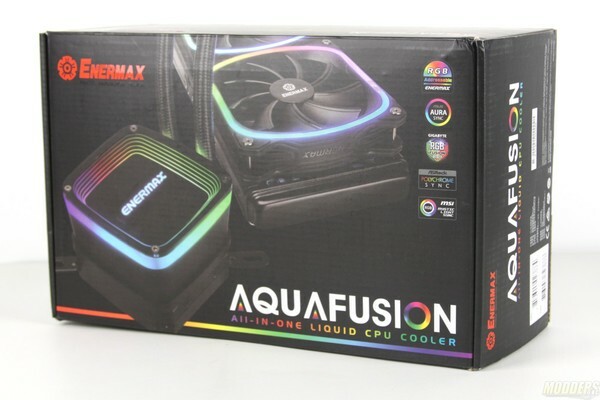 Enermax Aquafusion 240 AIO RGB Sync kaufen.